Many Singaporean basketball fans are disappointed to know that one of the best personalities that basketball have ever known is finally retiring. This came as a surprise for many because Kobe Bryant has been obsessed with the game all his life. 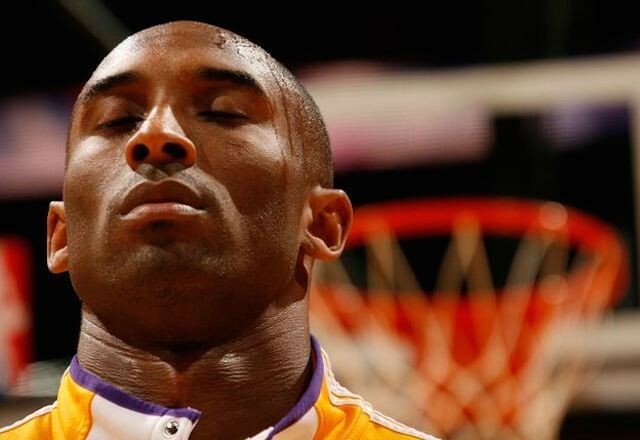 Los Angeles superstar Kobe Bryant announced that he has plans to retire at the end of this season. He solidified his claim by making a letter on The Players’ Tribune website. He further explained his decision at ABC’s “Good Morning America” with Robin Roberts. Kobe also discussed his retirement with Jemele Hill of ESPN. He said that retiring is only a matter of time. The new challenge that he will take on is more than sitting there and be puppets for brands. When asked what he will do after retiring, he said he will still “work”. 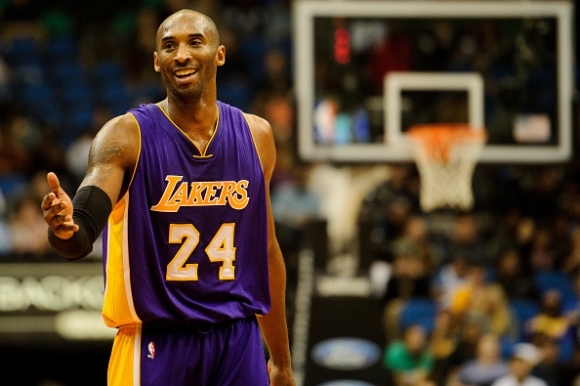 Kobe loves to inspire people and help them reach their potential through telling. This is good since there are lot of avenues for storytelling. Kobe wants to prove to everyone that he will not have a hard time with his retirement because everyone seems to believe he will have a hard time. He is positive about his storytelling that in fact, he started his Kobe Bryant’s Muse documentary segmented which was aired on Showtime. 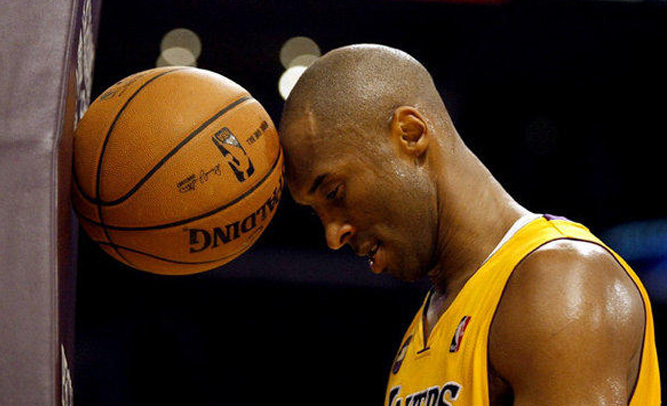 Kobe confided that he starts his day meditating and his thoughts often dominated by basketball but lately this hasn’t been the case. He said that it is finally time to let go. What Kobe wants to say is that we cannot do something forever. Even the things that we love, we have to let go sometimes if it is counterproductive. Whatever his plans are, we can only hope for the best.